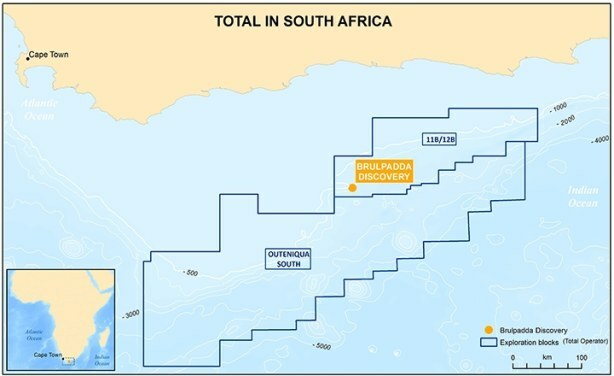 Mineral Resources Minister Gwede Mantashe has welcomed the announcement made by French company Total, that they had made a significant gas discovery in the Outeniqua Basin, off the southern coast of South Africa. Kevin McLachlan, the senior vice president of exploration at Total has said that "the company has opened a new world-class gas and oil play and is well positioned to test several follow-on prospects on the same block". South Africa: South Africa's Offshore Gas Strike - It's All Good, Right?